Clarissa Collier helps clients develop and implement litigation and trial strategies in complex civil disputes. She handles cases involving a broad array of business disputes, including breach of contract, fraud, misrepresentation, and unfair competition. Clarissa also defends clients in personal injury cases. 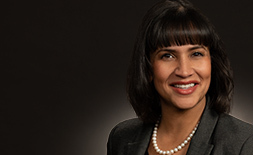 In addition to her litigation expertise, Clarissa maintains an active white collar and investigations practice. She conducts independent internal investigations to minimize clients’ legal exposure and responds to federal and state government investigations. 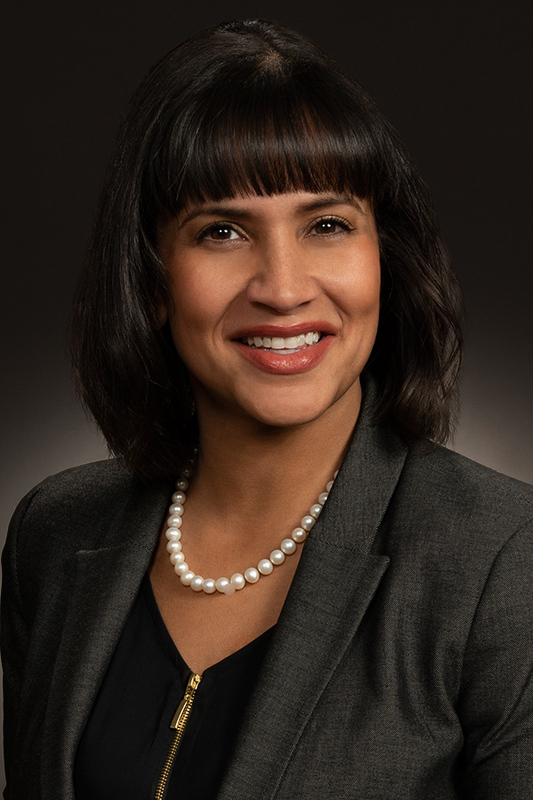 Clarissa Collier handles cases involving business disputes, including breach of contract, fraud, misrepresentation, and unfair competition. Clarissa also defends clients in personal injury cases, and maintains an active white collar and investigations practice. Obtained $2.3 million summary judgment in the United States District Court for the District of Utah on behalf of a Fortune 500 financial institution enforcing its rights as a creditor against a corporate debtor. Solo-chaired a fraud and negligent misrepresentation jury trial in federal court in the United States District Court for the District of Colorado arising from a business dispute. Represented a school district on a pro bono basis in a high-profile lawsuit challenging the constitutionality of the Colorado school finance system. Represented an oil and gas developer in responding to a multi-agency securities investigation involving the Securities Exchange Commission (SEC) and several state securities boards and divisions. Conducted an internal investigation for a Fortune 500 holding company for various life insurance companies and investment firms relating to a former employee's allegations of retaliation, discrimination and violations of the Securities Exchange Act. Represented a major defense service contractor in voluntarily disclosing potential export controls and trade sanctions violations to the Departments of State, Commerce, and Treasury. Represented a defense service contractor in response to a Department of Justice investigation involving alleged Foreign Corrupt Practices Act (FCPA) violations. Favorably settled a string of premises liability cases for a franchisor of more than 350 fast food restaurants. Favorably settled a negligence case for a de minimis amount for a state sanctioned rodeo. 2014 Associates Campaign for Justice—"May I See Your ID?," The Colorado Lawyer, Vol. 43, No. 4 (April 2014). "Exploring the Limits of the In Pari Delicto Defense," ABI Young and New Members Committee eNewsletter, Vol. 10, No. 2 (March 2012).